It’s summer time and Inkkas is ready to breathe new life into your sneaker collection with their uniquely designed, hand-made shoes. 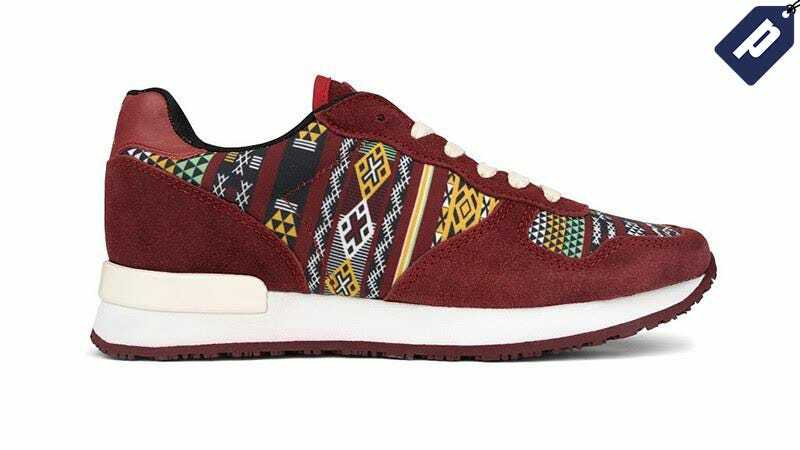 Inkkas is taking 50% Off all shoes from their sale collection like the popular Morocco Jogger for just $39. Inkkas also plants a tree for every pair of shoes bought through their OneShoeOneTree program, a conscious effort to help fight deforestion worldwide. So step into Summer with a pair of Inkkas and save 50% from their sale collection now.